ChristchurchNZ, Canterbury’s regional tourism organisation, has been contracted to provide tourism marketing services for the Mackenzie District Council (MDC). The inaugural Memorandum of Understanding between the two organisations was signed in 2012. 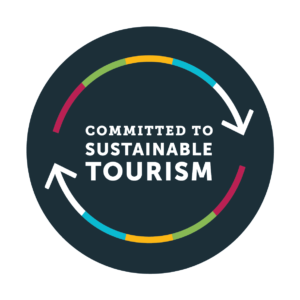 ChristchurchNZ welcomed the opportunity to assist with tourism marketing in the Mackenzie Region, home to many of the South Island’s iconic tourism gems.